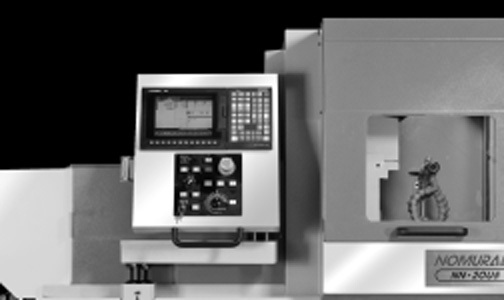 This Swiss-style lathe, ideal for hard turning, features ø20mm machining diameter, 200mm maximum machining length, 36m/min rapid feed rate, and standard live tooling. It is equipped with Mitsubishi M70V control with tool presetter and oil mist collector options. 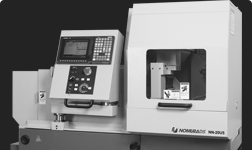 All the benefits of 20 U5 with ø25mm machining diameter and more powerful spindle motor.